The best Nordic cyclists aged 11 to 16 compete for the gold. Hotel, hostel, camping, a personal cottage, or perhaps a simple sleeping space on the floor of a school? 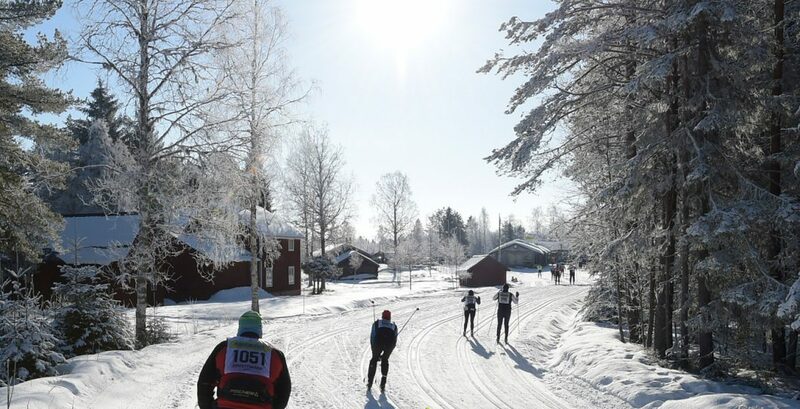 Take the official Vasaloppet busses to the start and from the finish.